It’s inevitable that at some point, a certain appliance at home might need urgent repairs or will need to be replaced. Are you a landlord keen to rent out or sell a property and would like to equip or change the appliances? 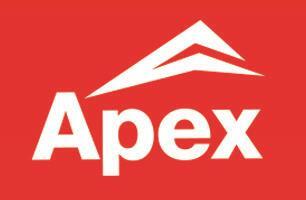 At Apex Appliance Experts, we handle the installation and repairs of various types of domestic appliances. We are a team of versatile, multi-skilled professionals with abundant experience and enthusiasm to provide a range of repairs and help resolve any of your appliance woes. Whether you want to replace your electric oven, inspect and fix your dishwasher, or efficiently install a new machine, you can count on us to get the job done right. Our technicians and engineers are experts in their field and can quickly diagnose issues and provide you with ideal solutions.